During the first week of July, we'll be giving you a taste of what's to come in 2019 and maybe some ideas on how to spend that tax return! 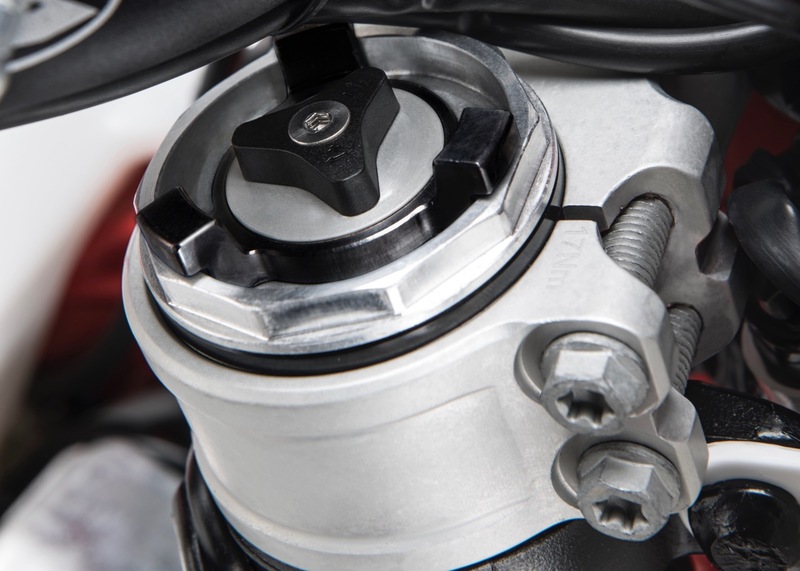 Part 1 is our review of the Beta RR200. Launching its 2019 range in Tuscany, Beta made it clear it doesn’t want its machines to be seen as ready to race (they said it) but bikes that are all about rideability and fun. And to emphasis the point, Beta has launched a 200cc two-stroke that doesn’t fit any existing FIM enduro racing class, and is the same capacity as a bike the Austrians built and dropped. 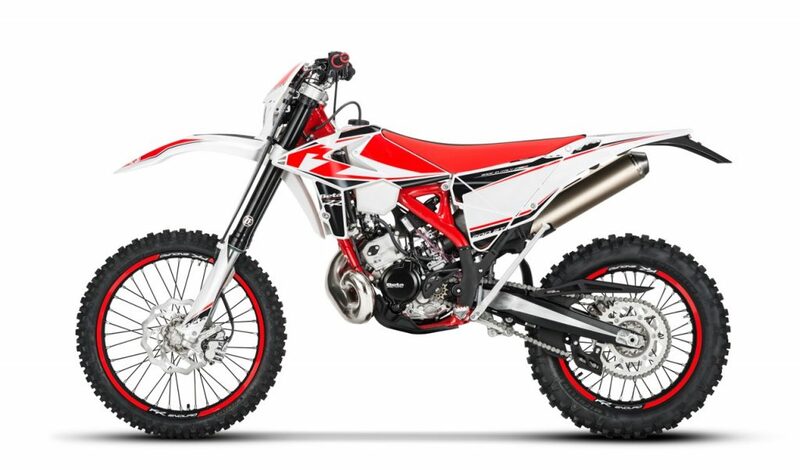 The motivation for developing the 200 off the 125 platform was to produce a bike that a beginner could handle while also being stuffed with enough hot salami for extreme enduro work at Hells Gate. I’m a four-stroke guy. I prefer their more planted feel and the linear (and sometimes boring) power curve. It’s not because I suffer from the sin of sloth, but because it allows me to push harder and faster with more predictability. So, when I hopped on the RR200 I was expecting a 125-like powerband and vague, sometimes twitchy suspension, but I was wrong. It’s incredibly torquey, thanks to excellent jetting in the Keihin PWK36 carby, in fact, it feels like it has more torque than the RR250, which feels peaky by comparison. It still requires a little clutch to get into the meaty bit when taking off up hill without a run up, but when bashing through technical sections or flowing through singletrack the loss of cubes is not obvious. This is helped by the map switch on the left of the handlebar, which has two options: Sun or Rain mode. After trying both I opted to leave it in Sun mode because the difference is significant. Rain mode signs off early and dulls the two-stroke crack, which is perfect for beginners but when relying on the bottom-end to crawl up hills the Sun mode is where it shines for my 100kg frame. 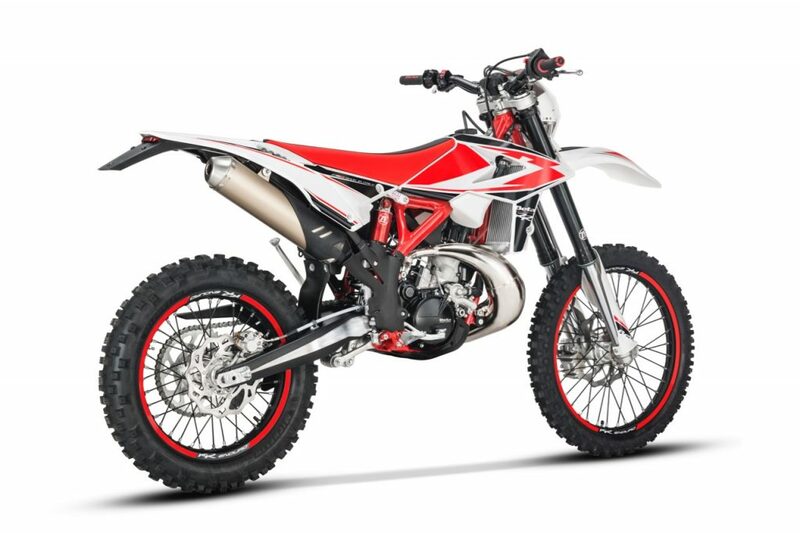 The RR200 derives its DNA from the RR125 which Beta released last year (although we didn’t get many). 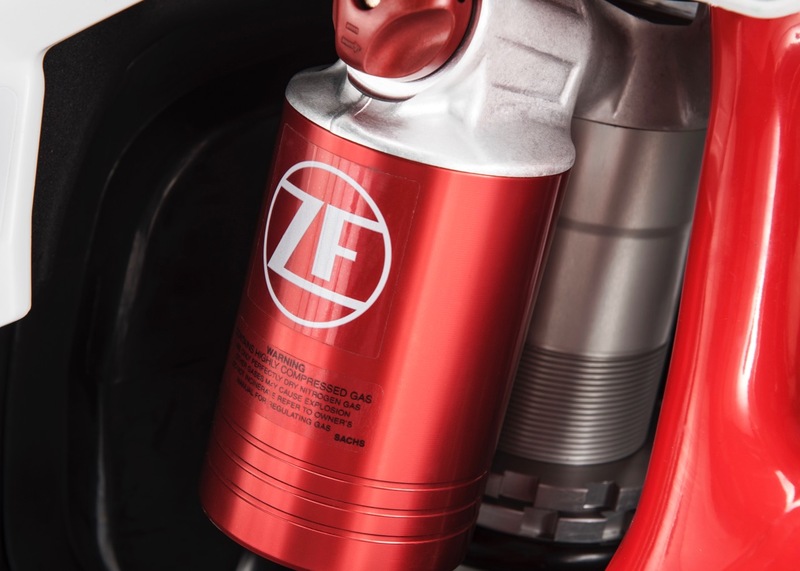 Despite using the 125 has its basis, Beta has stuck with its philosophy of having machines that are unique to their capacities, so the 200 gets oil injection and electric start (the 125 has neither), and a slightly different frame to the 125. But, unlike previous 200 offerings, the Beta is a full-size bike. 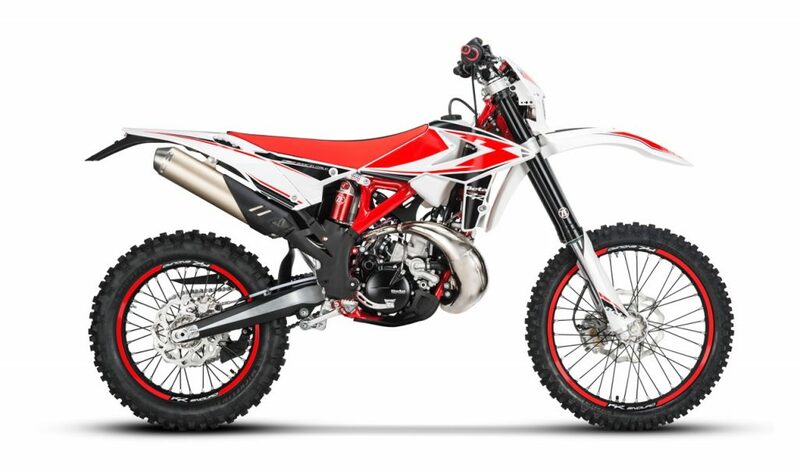 The engine is largely the same as the 125 but with a new cylinder, piston and cylinder head while the crankshaft has a dedicated stroke and inertia for the RR200. 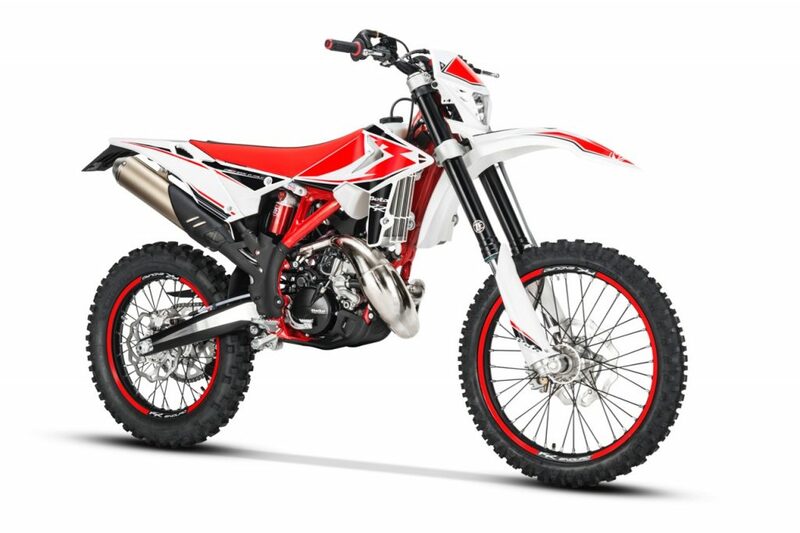 So essentially it is its own beast, despite starting out as a 125. Think Kylie Jenner. The 125’s kickstart has been removed because it has the button. The ZF fork and shock worked best on the 200RR which, at 97kg dry, felt like a mountain bike. I noticed the fork legs had been pushed through the clamps by about 5mm more than on the other models and this helped keep the front-end down and your body over the front. The lighter shock performed flawlessly as well at trail pace and would be a welcome asset to any novice trailrider. I was asked by another journo if I would buy the 200 and, as tempting as it is, considering my weight and the riding I do, I’d settle for the RR390. The 200’s light chassis and incredibly smooth power make it great for beginners or riders that love wringing the neck of a two-stroke. The torque is incredible and at slow speeds, the six-speed gearbox has enough strength to pull my arse up hills, only with a little more rider input than one of the bigger four-strokes. Read the full review of the 2019 Beta RR200 and the rest of the 2019 Beta enduro range in ADB issue #468 – on sale August 6.